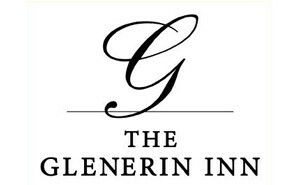 The Spa at the Glenerin Inn is your gift and relaxation destination! We are focused on providing you with exceptional spa and wellness experiences. 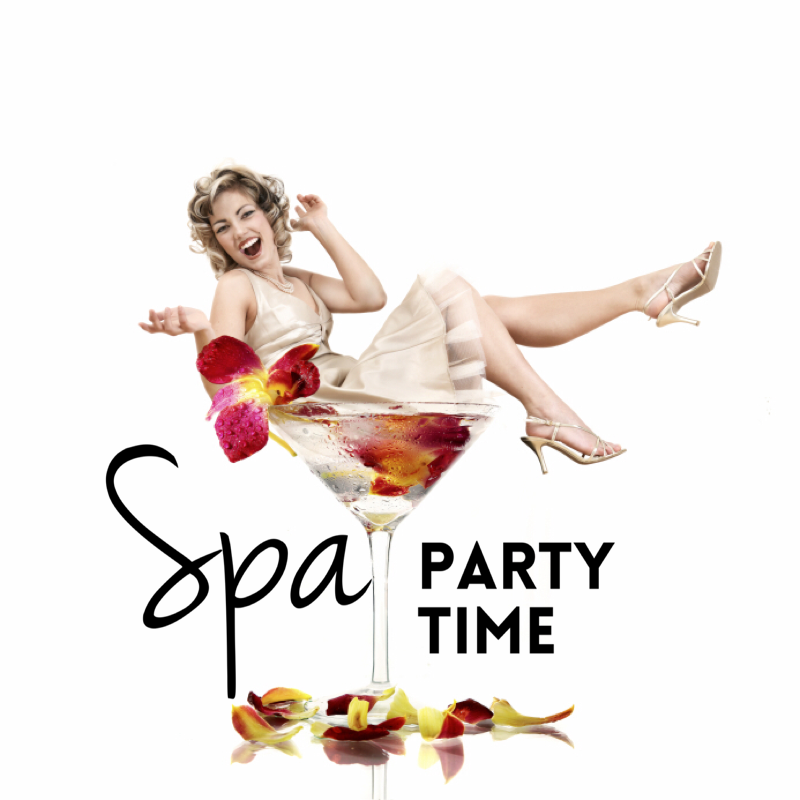 Whether you choose some “Me Time” or purchase a spa gift card for someone special, we will be here and ready to serve you. 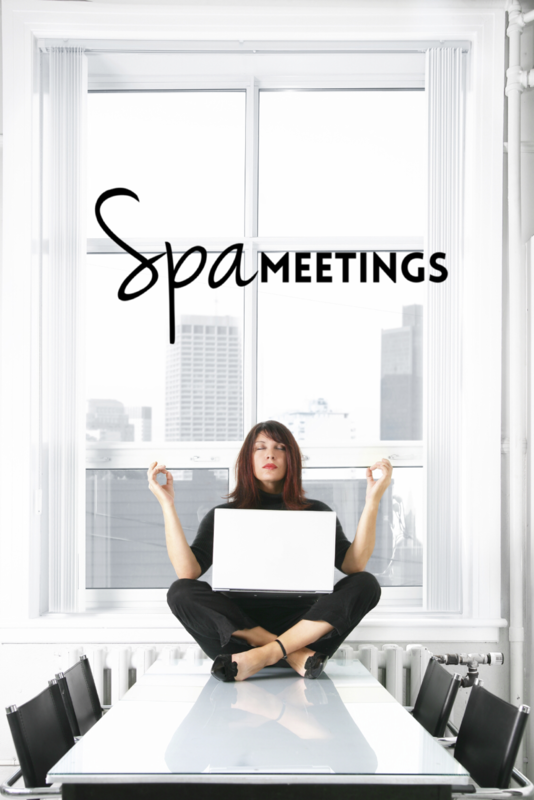 AVOID THE RUSH by calling our Spa Concierge. We will prepare your gift card, wrap it up and have it ready for pick up or delivery. We can take care of all your individual and group gift needs. 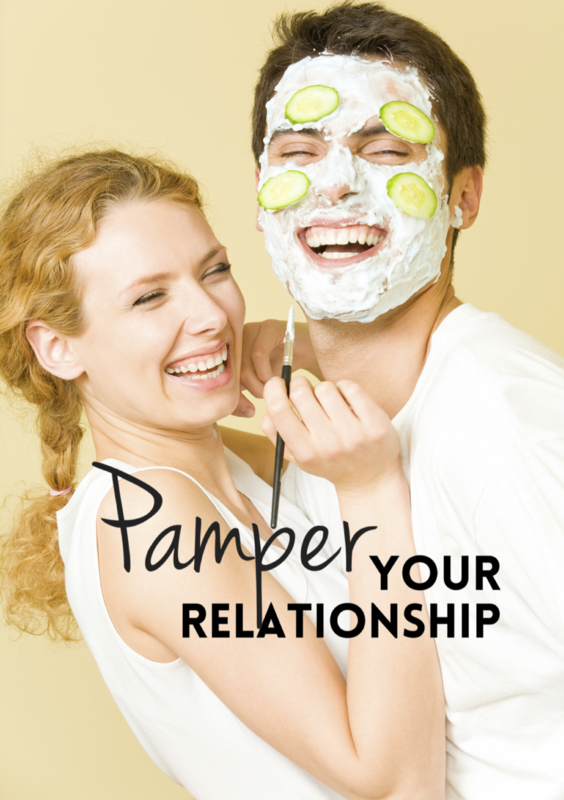 Call our spa concierge team today at 905-828-7449. 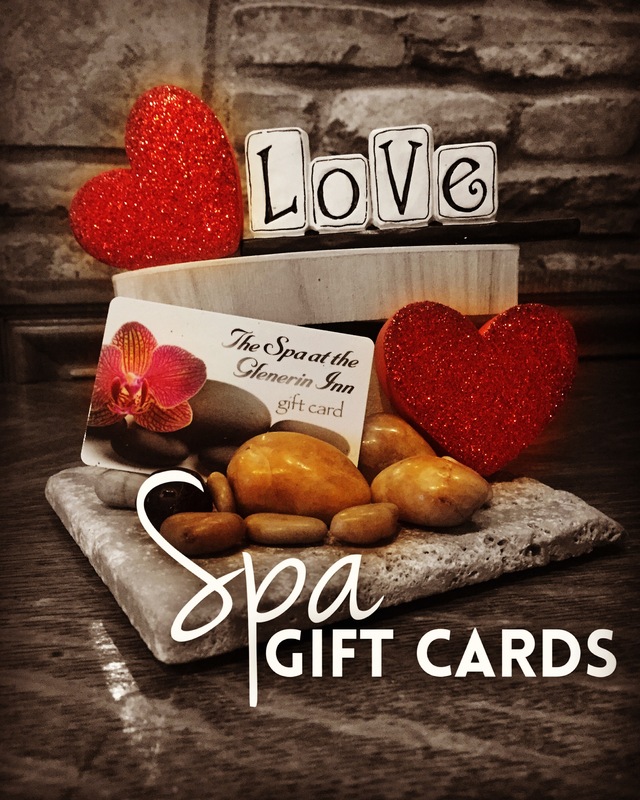 Purchasing Your Spa Gift Cards is Easy! 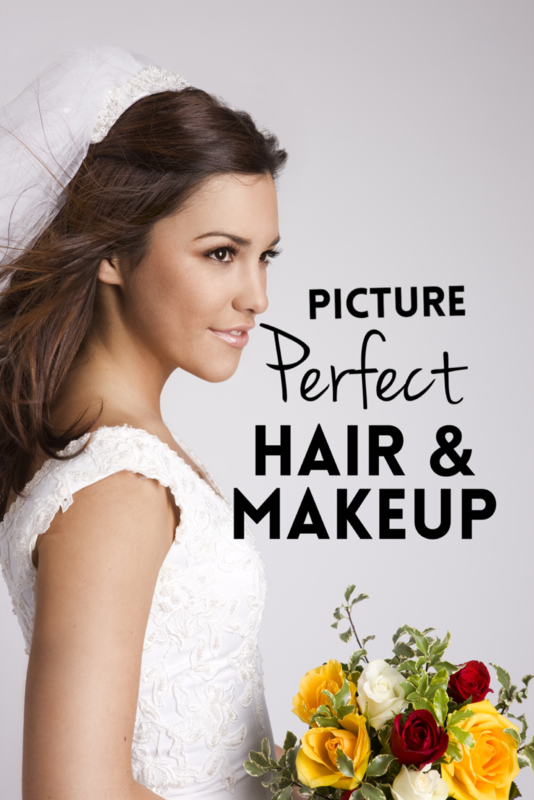 CALL us directly and we will send it directly to You!